Our #collaboration celebratory birthday beer is brewing nicely and due to be dry hopped soon. 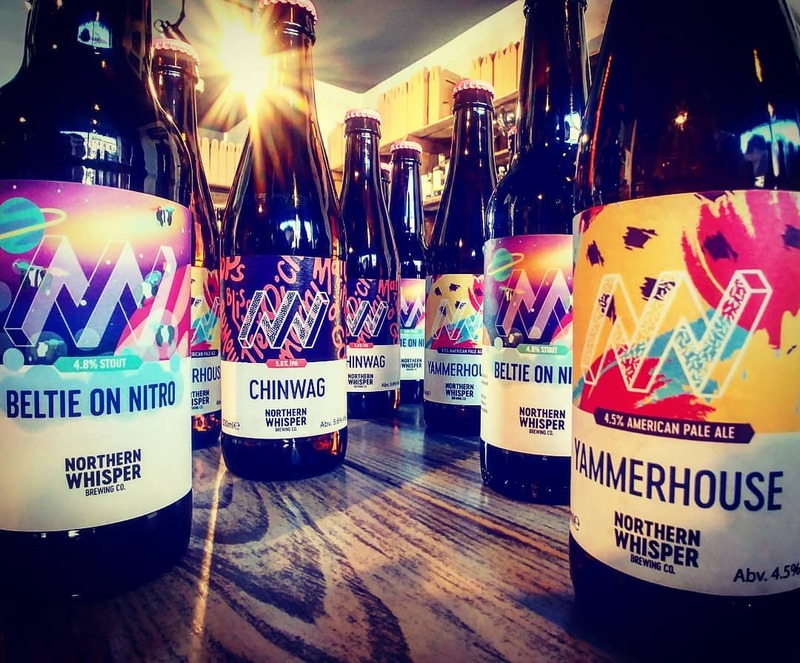 In the meantime pick up some other amazing @northernwhisperbrewingco creations. Many more on our shelves.